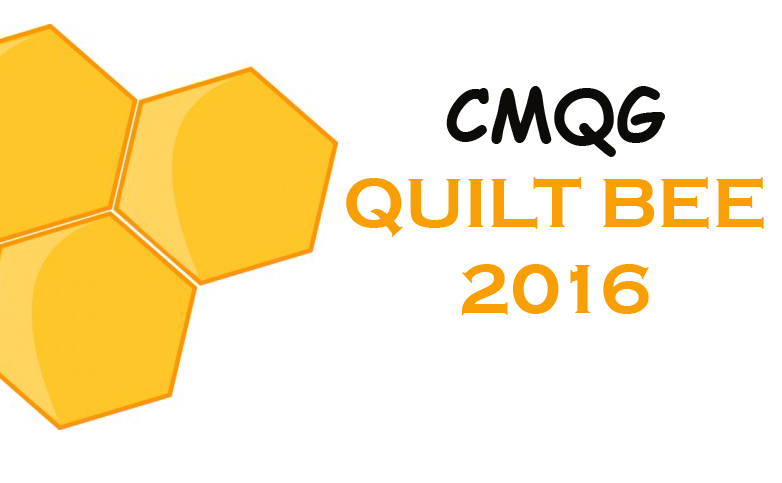 Cincinnati Modern Quilt Guild: Vote for Heather! Our very own founder and member, Heather Jones, is a finalist in the Martha Stewart American Made competition! You can show your support for her by stopping by the competition site and giving her your vote. 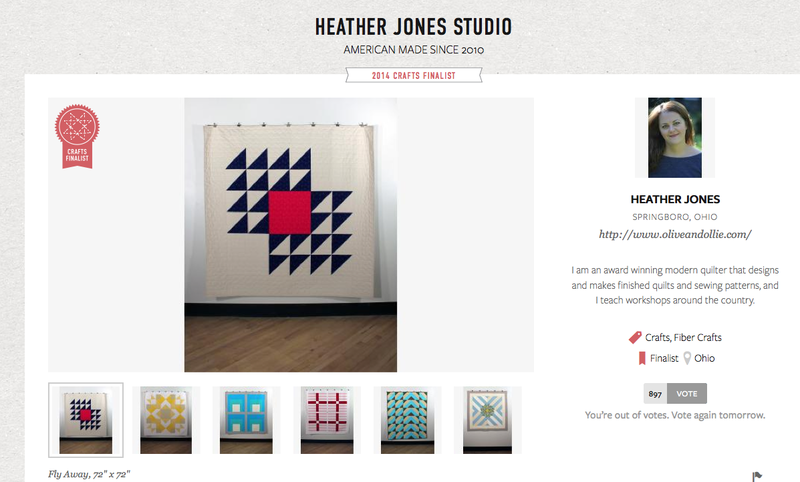 Click here to vote for Heather Jones in the 2014 Martha Stewart American Made competition. You will need to sign in to vote. But once you do, you can vote for Heather up to six times each day until October 13. And Heather is having a fabulous giveaway on her blog as a thank you for voting. 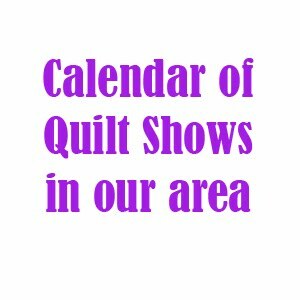 Click here to learn how to sign up to win one of Heather's amazing quilts. Thank you for getting out the vote. And good luck, Heather!